!! 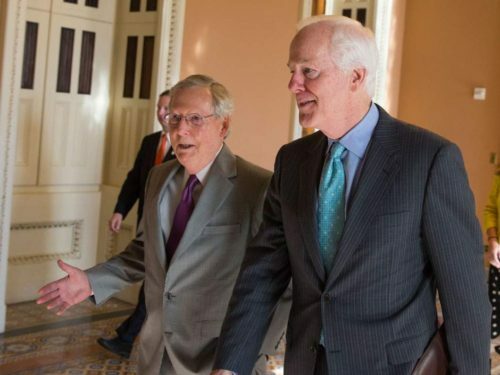 OMG, The US Senate blocks 4 gun control measures one week after its deadliest shooting !! Be the first to comment on "OMG, The US Senate blocks 4 gun control measures one week after its deadliest shooting"